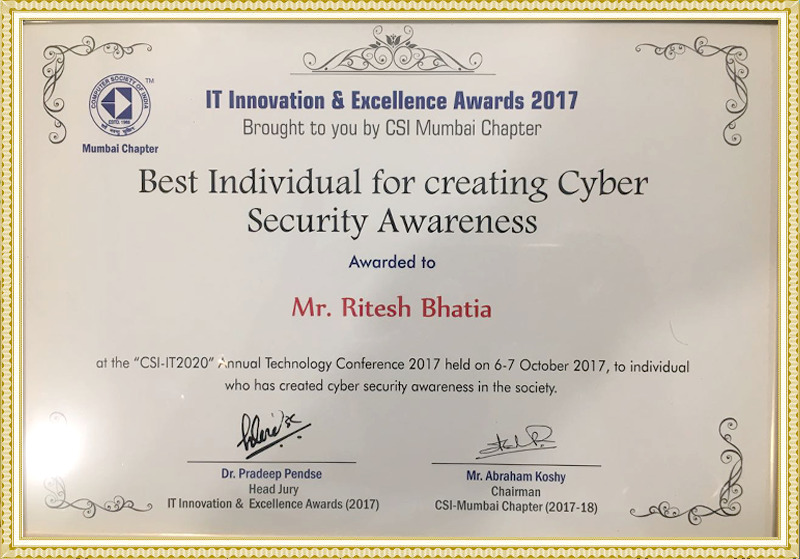 Ritesh Bhatia is a well known Cybercrime Investigator and Cybersecurity and Data Privacy Consultant with an experience of 20 years in the cyberspace. 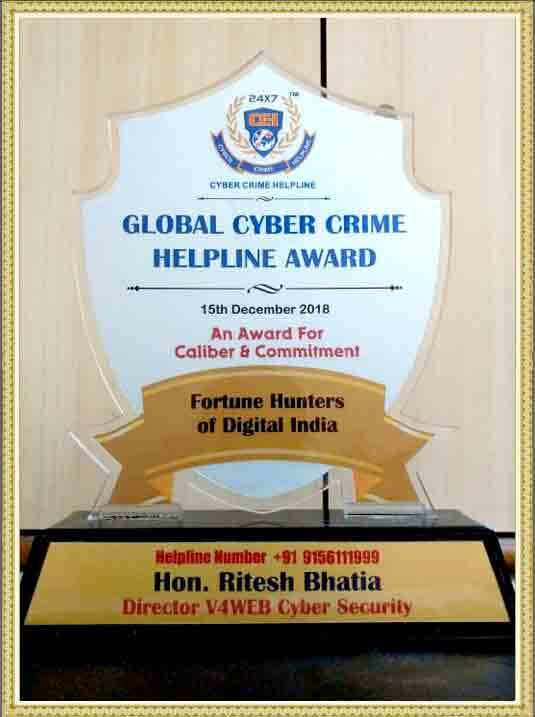 He is popularly known for his Cybercrime Investigations and has been successful in solving many cases for corporates, law enforcement agencies and individuals in India and abroad. 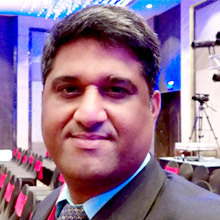 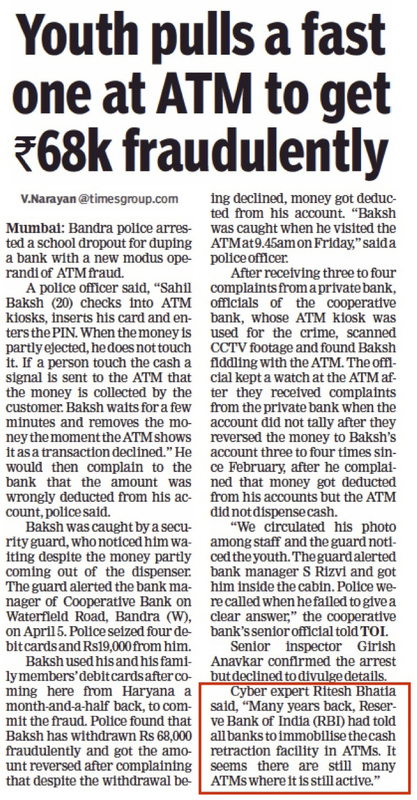 His recent case on busting a WhatsApp group that was circulating child sexual abusive material was well appreciated not just by the Indian police but also by Interpol. 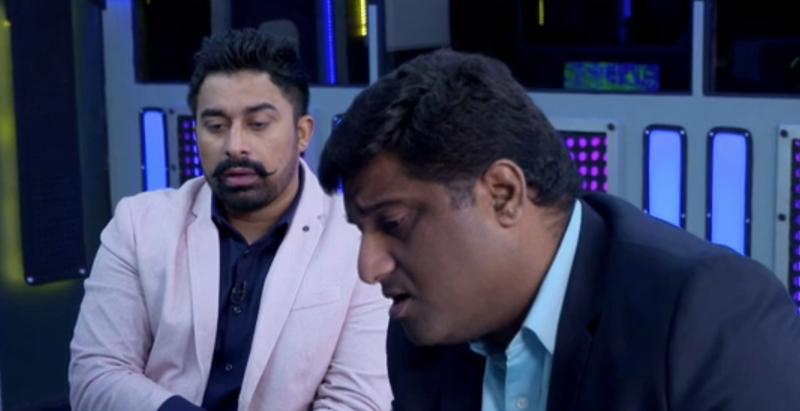 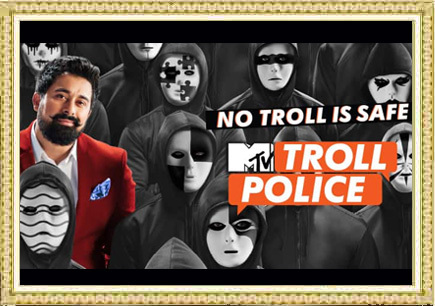 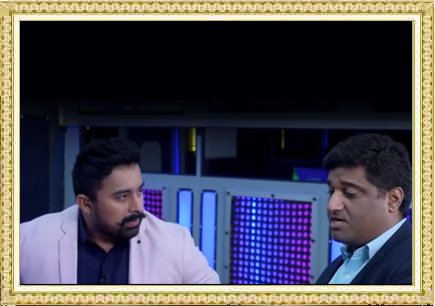 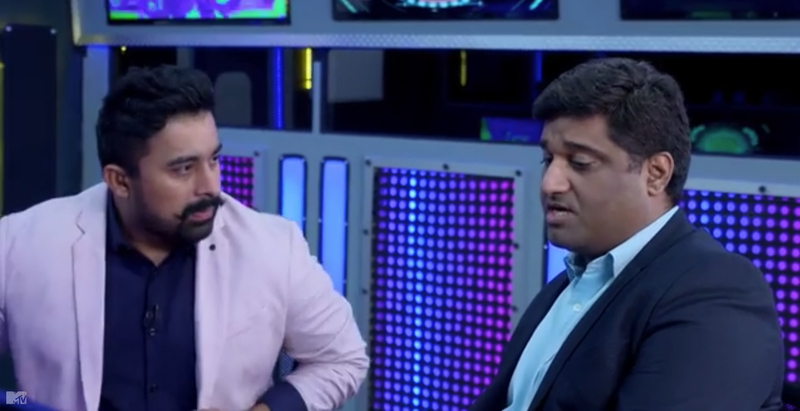 Ritesh also played the role of his real life self as cybercrime investigator in MTV's award winning show - MTV Troll Police. 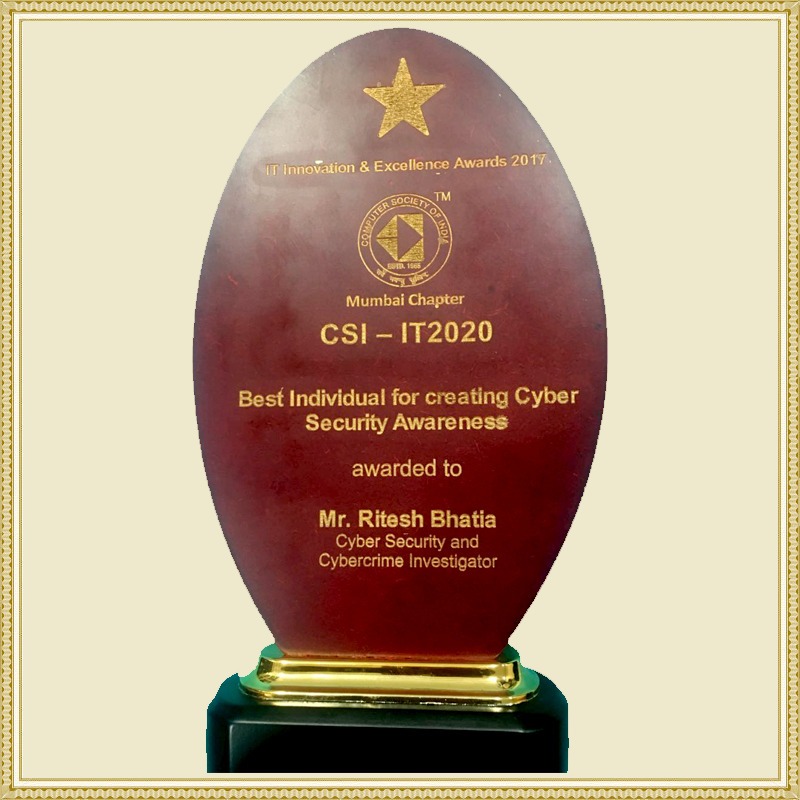 He is on the board of many companies, serving as a cyber security consultant and auditor. 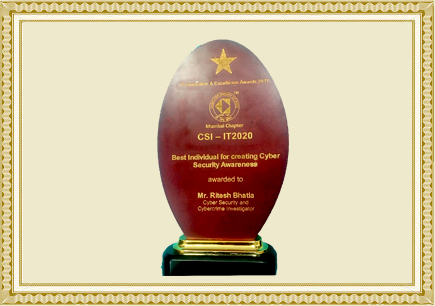 He has been instrumental in securing systems and critical business information from cyber attacks. 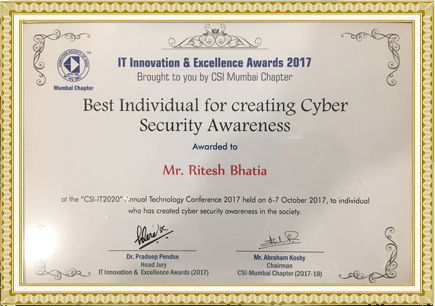 His key areas of interest include Infrastructure and Data Protection, Security Audits, Risk Assessment, Business Continuity, New Age Cybercrimes, Dark Web and Digital Forensics. 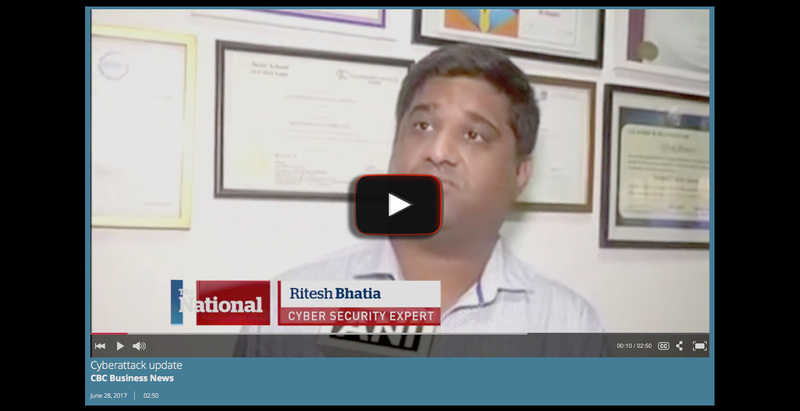 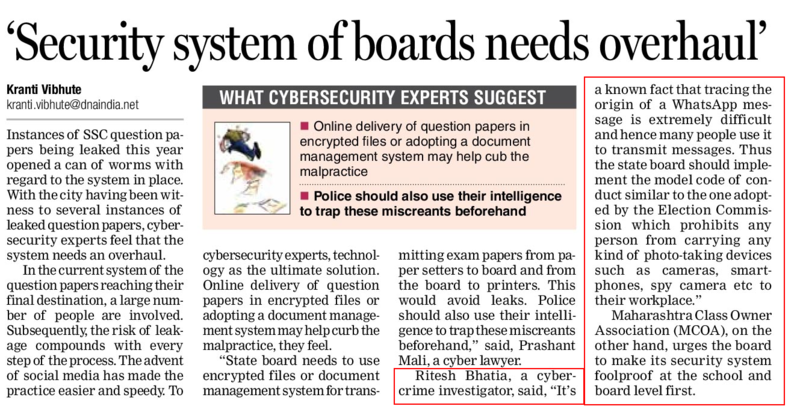 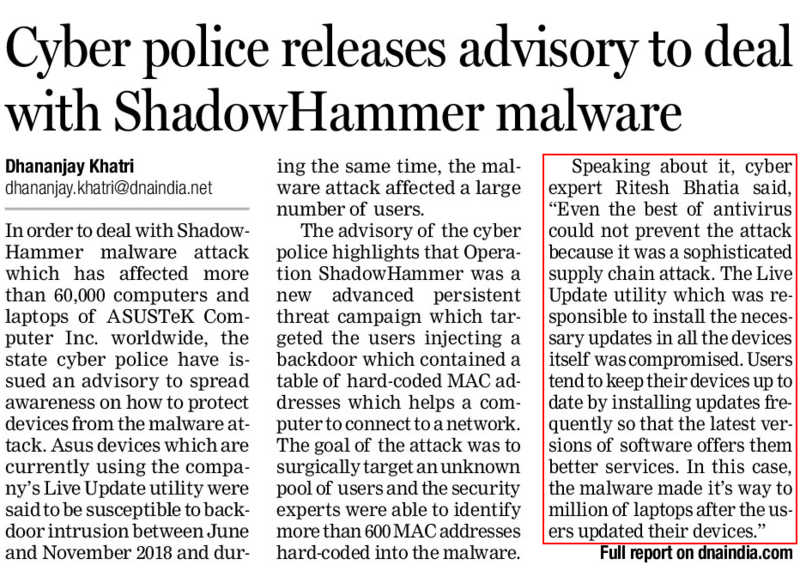 His views on trending cybercrimes and cyber security have been published by many national publications including Times of India, Indian Express, Hindustan Times, DNA, Mumbai Mirror, Mid-day, The Week, Open Magazine and many other regional newspapers. 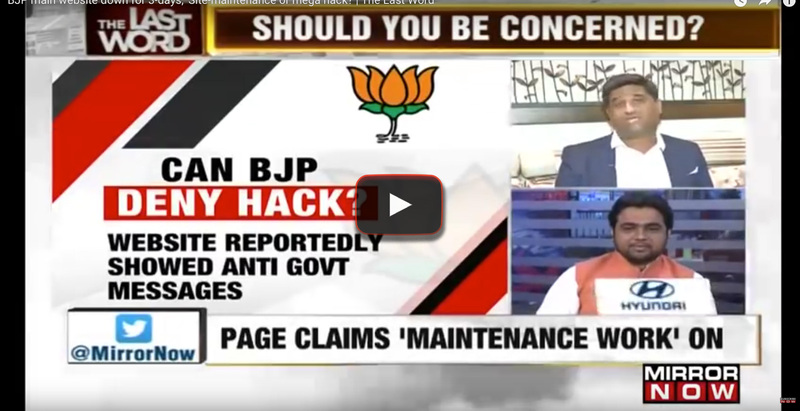 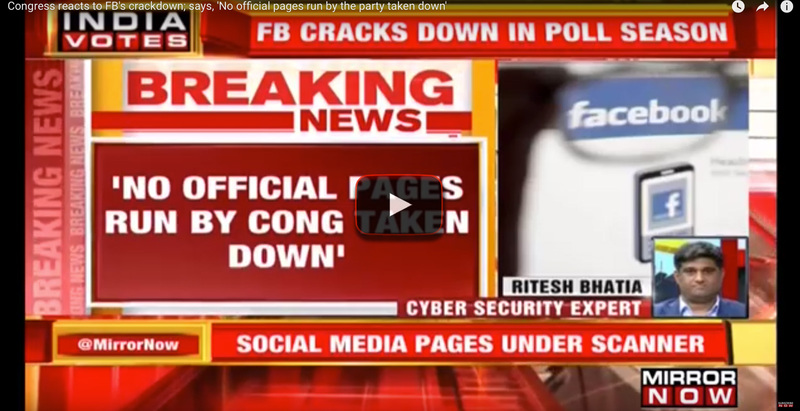 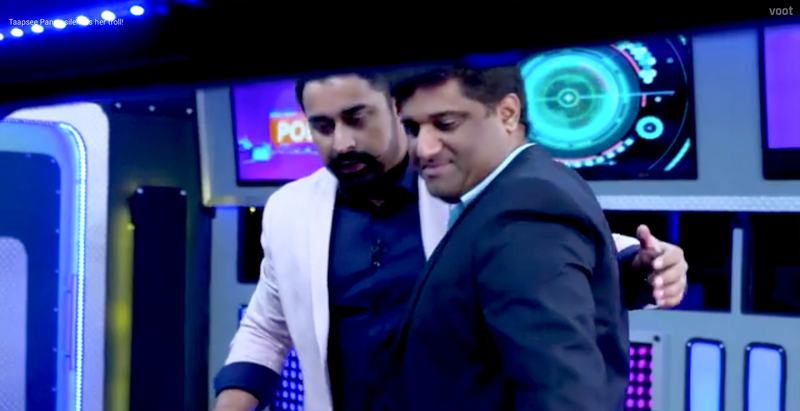 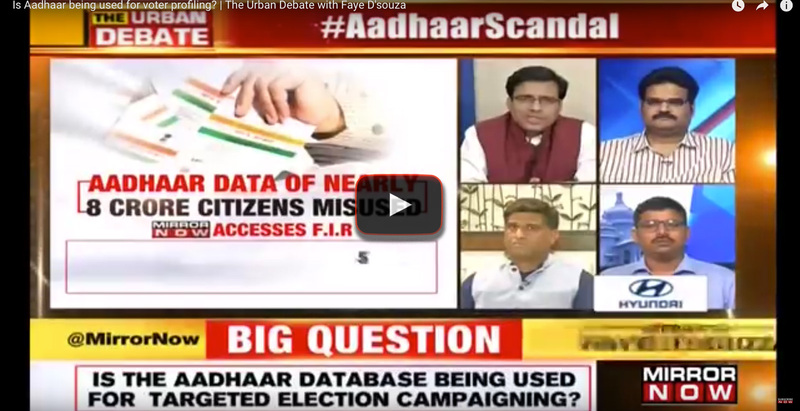 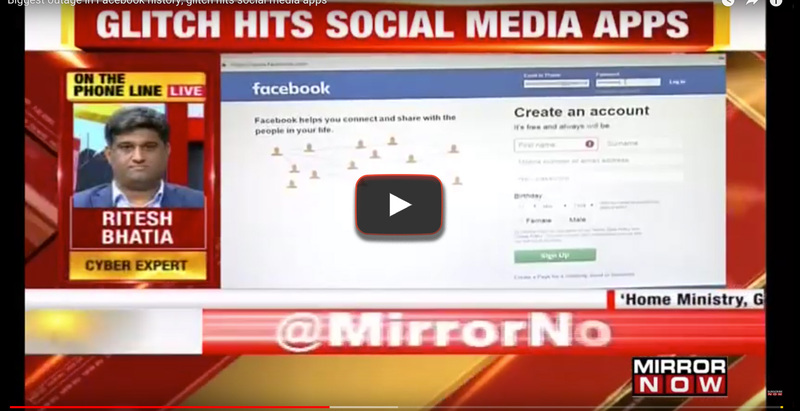 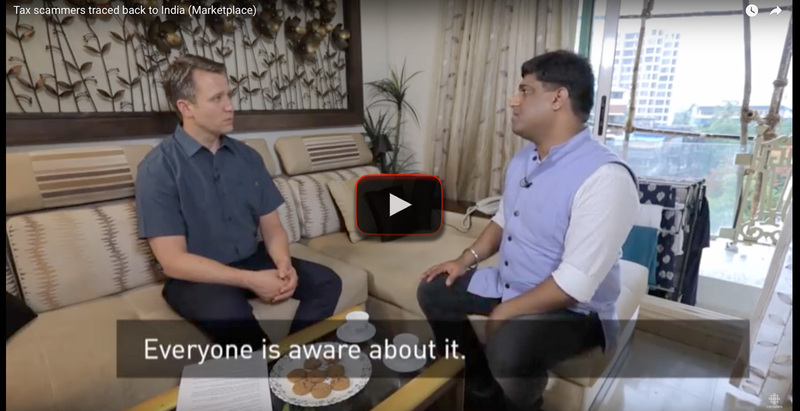 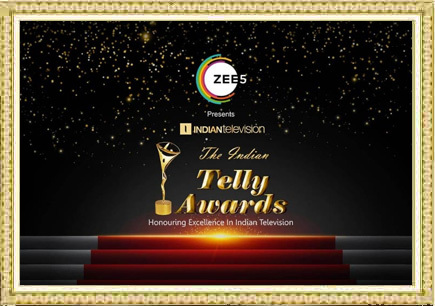 He frequently appears on national television channels such as NDTV, Mirror NOW, CNBC, Zee, Aaj Tak, NewsX and many others which seek his opinions on the trending cyber crimes. 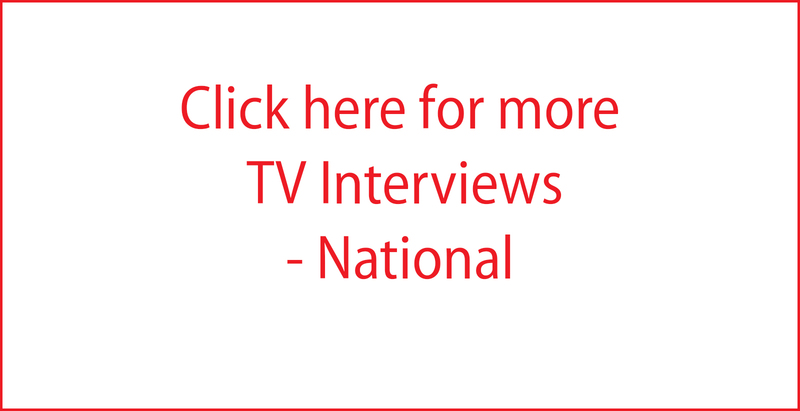 He has also been interviewed by international media houses such as BBC and Canadian Broadcasting Corporation. 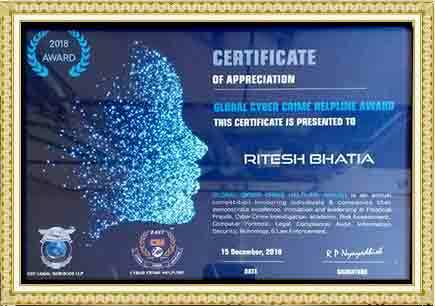 Ritesh has been a very sought after speaker to discuss issues related to new age cyber crimes, dark web, mobile security, data privacy, cyber security and prevention. 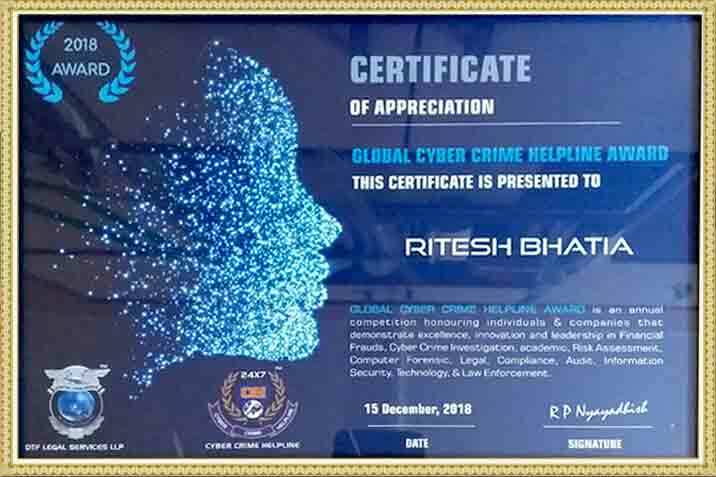 He has been a distinguished speaker at many national and international conferences and organisations such as the RBI, Anti Narcotics Cell, Economic Offences Wing Indian Air Force, State Police, leading corporate houses, schools and colleges and many more where he spoke on new age cybercrimes, data privacy and dark web. 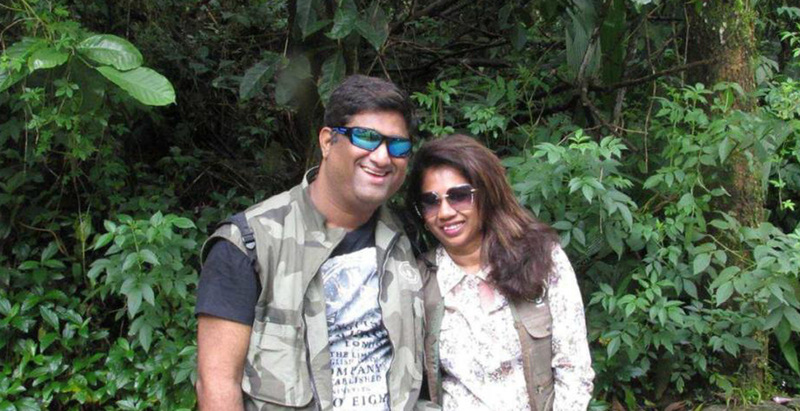 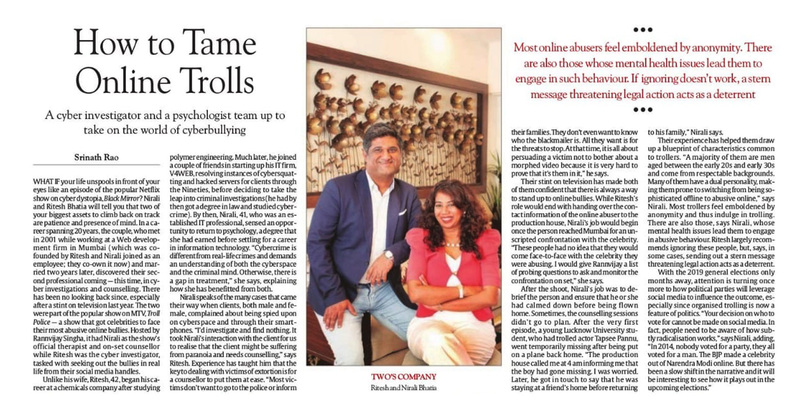 Along with his partner, Nirali Bhatia who is a cyberpsychologist, Ritesh has formed an anti cyber bullying organisation called Cyber B.A.A.P. 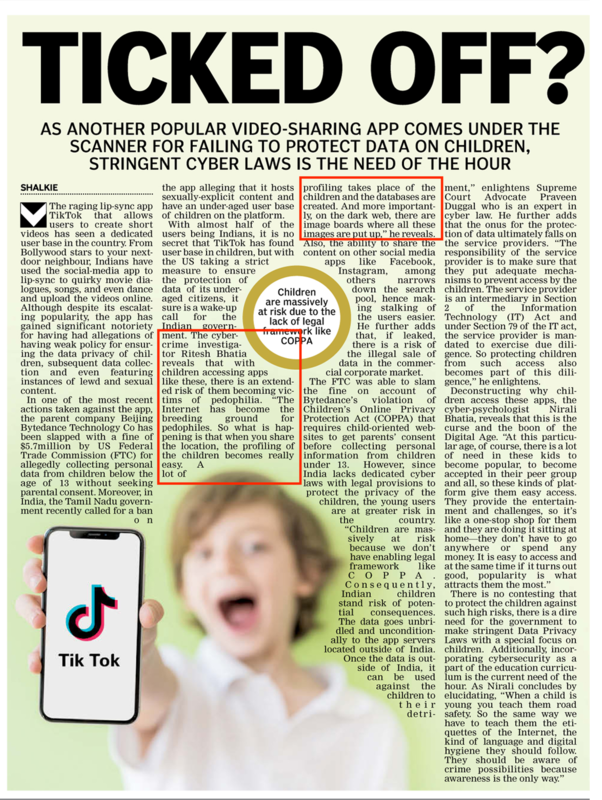 which stands for Cyber Bullying Awareness, Action and Prevention. 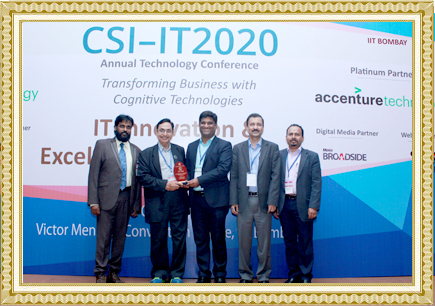 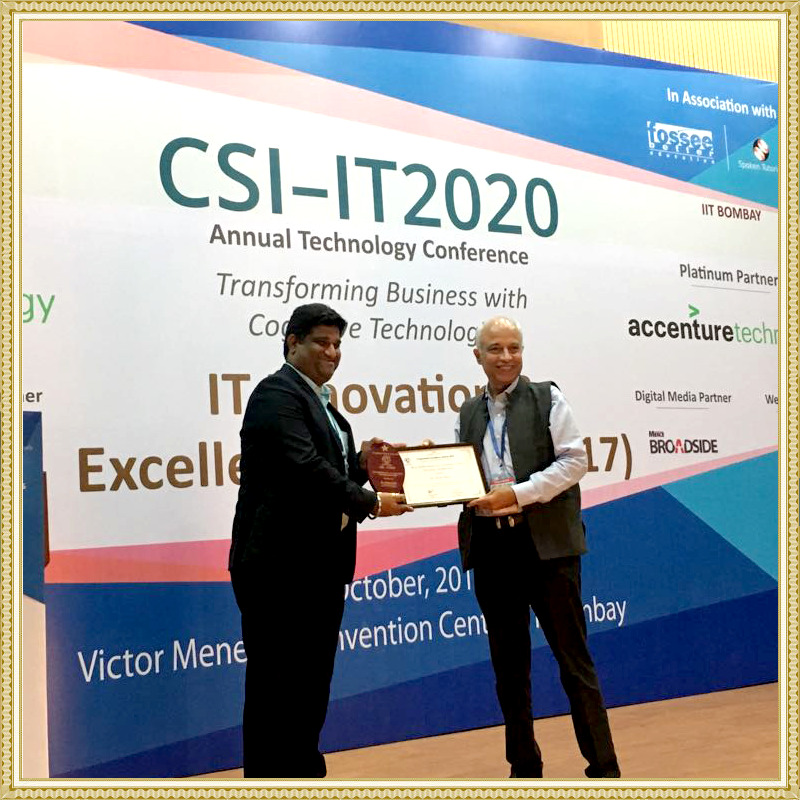 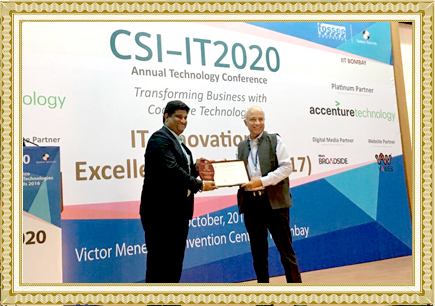 This award honours individuals and companies that demonstrate excellence, innovation and leadership in Financial Fraud, Cyber Crime Investigation, Insurance, Risk Assessment, Computer Forensic, Legal, Compliance, Audit, Information Security, Technology, and Law Enforcement. 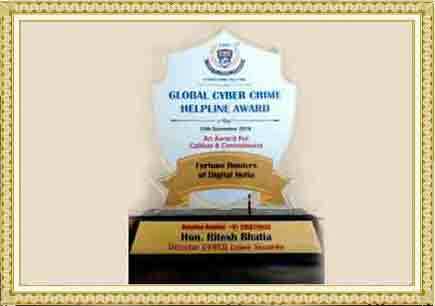 KINDLY DO NOT CONTACT ME FOR CYBER SPYING, CYBER STALKING OR HACKING RELATED ACTIVITIES.